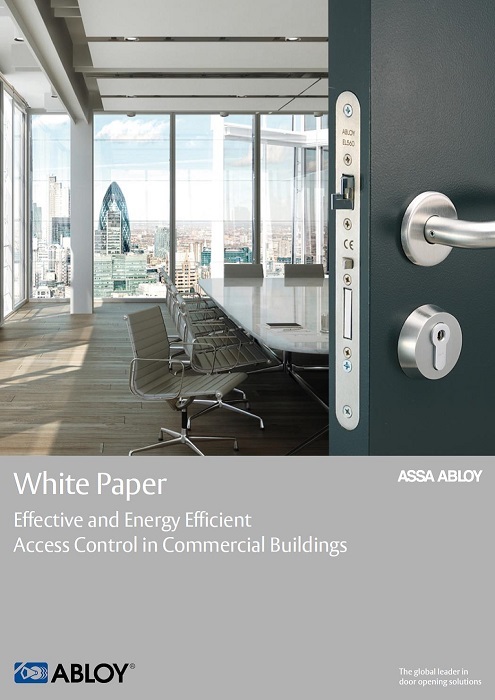 When it comes to access control, there is no greater responsibility than specifying the correct locking solution on emergency escape and fire doors. 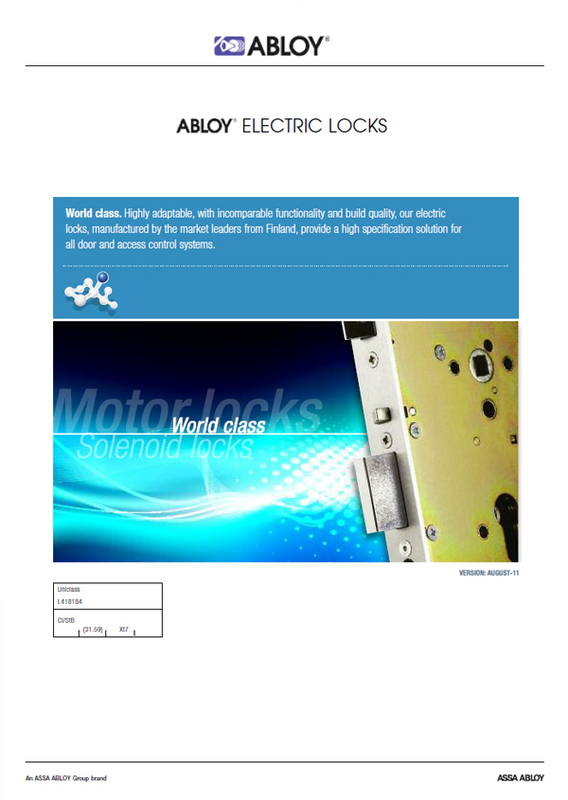 Fitting the correct system can mean the difference between life and death for the occupants of a building. There is an average of 162 building fires in Great Britain every day1, with more than 9,100 fatalities or casualties from those fires , which works out at around 25 a day. 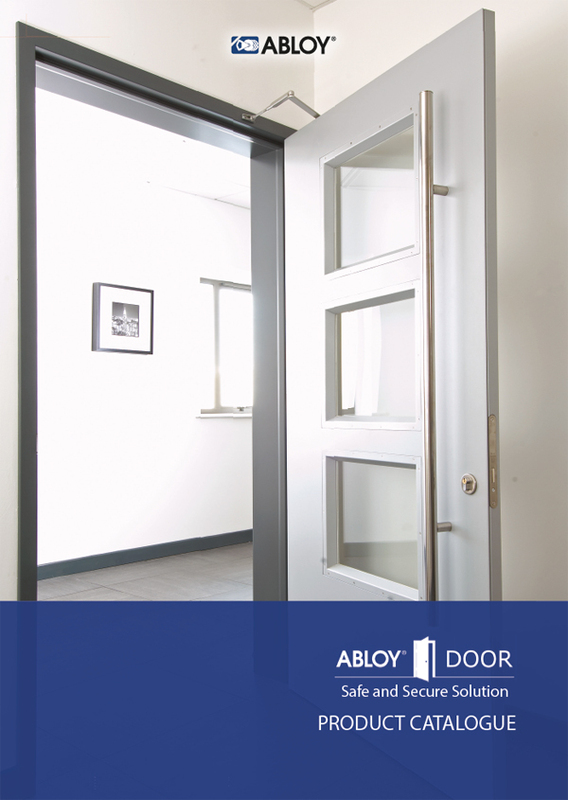 What’s more, the London Fire Brigade reported three deaths and 36 people injured in fires in the capital over a three-year period, where fire doors had been replaced, left open or incorrectly fitted. 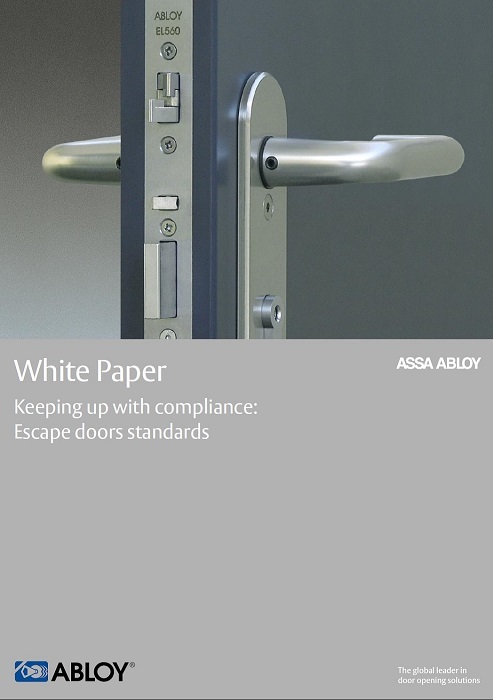 In this white paper we explore why it’s vital that each party - whether an architect, specifier, facilities manager or installer - takes responsibility for ensuring the correct compliant systems are in place to guarantee safe egress for the occupants of the building in the event of an emergency. 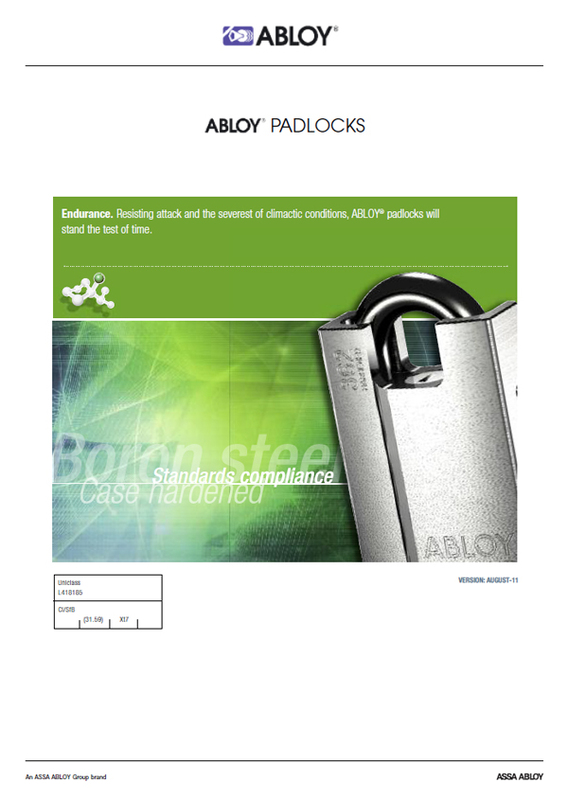 I agree to let ABLOY UK contact me from time to time in regards to the Abloy UK White Paper Compliance brochure and related products.